How Employers Can Handle Vaping at Work | SACS Consulting & Investigative Services, Inc. Smoking bans have been in place for decades. This has given way to alternative methods for ingesting nicotine. One of the most popular methods of late is in the form of vapor via electronic cigarettes. However, as vaping in the workplace becomes more mainstream, non-vapors are taking notice and signaling the alarm. 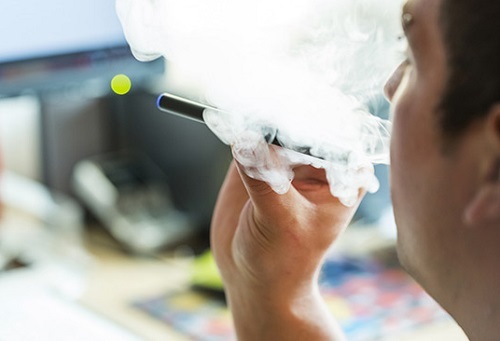 Employers must address the situation with specific HR vaping policies by first understanding the arguments for and against vaping in the workplace. Vaping is done with battery-operated devices that can look like a traditional cigarette, pen or USB flash drive. They are also referred to as e-cigarettes, e-cigs, vape sticks, vape pens, E-hookas, or JUULs (a popular USB Flash drive shaped device that uses replaceable nicotine pods used by our youth). These devices convert a liquid solution into vapor. Although the liquid used in the vaping device does not always contain nicotine, it does not necessarily mean the second-hand vapor is “harmless” to bystanders. Why? Even without nicotine, the liquid often contains flavoring that can be offensive to those who may have adverse reactions (e.g. headaches) to specific scents. According to the CDC, the vapors also contain additional chemicals that have not been sufficiently tested for long term effects. They have also concluded that there is also no supporting data that vaping helps smokers minimize and eventually eliminate their addiction to nicotine. What kind of culture do you want to portray to current employees, customers, and partners? What accommodations should be made to those who vape while the policies are in development? Does the organization want to allow a substance into the work environment that has the potential to irrevocably harm their workers? The most important thing to note is that policies addressing any type of vaping device should not be “lumped” into existing smoking policies. Vaping should be addressed specifically, with easy to understand policies and procedures. Need Help Establishing Human Resource Policies? 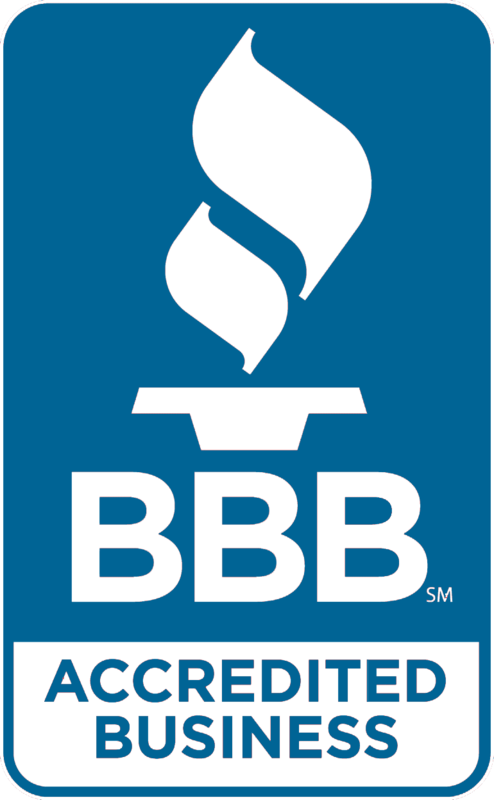 SACS Consulting & Investigative Services, Inc. can help your organization establish steadfast policies and procedures for employees. Make sure your employee handbook adheres to the company culture you want to portray while stating clear policies and procedures regarding vaping in the workplace. Contact or call 330-255-1101 today and speak with one of our HR specialists for more information. Tagged electronic cigarettes, employee handbook, HR policies on vaping, Vaping at work, vaping at work in OH.